Please contact the hotels directly. 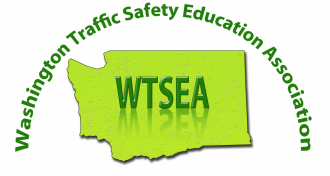 We have reserved a block of rooms at both the Quality Inn and the Red Lion Inn in Renton, but you must let them know that you are with Washington Traffic Safety Education Association in order to receive the negotiated rate. For more information. Please note that we are in the Technology Resource Center "Building C" Located on the southwest corner of the campus.